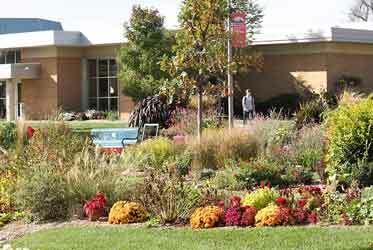 Since 1928, Hutchinson Community College has been an example of excellence in education. And, we've had more than 90 years to perfect it into True Blue Excellence. What's keeping you... come see what we mean. Schedule your campus visit today. We're flexible. You can take classes on campus in Hutchinson, but if that doesn't work for you, we have satellite locations in Newton and McPherson. Or try our online options, which allow you to be a student at any time day or night from anywhere. 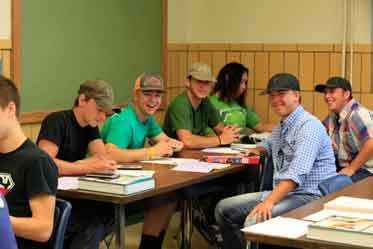 Centrally located in South Central Kansas, HutchCC allows you to leave home, without leaving home. From here, you can be nearly anywhere in Kansas in under four hours, and reach Missouri, Colorado, Oklahoma and Nebraska in a reasonable road trip. 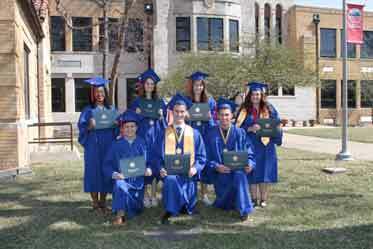 HutchCC is one of the most affordable educational options in the state. We have a reasonable tuition structure and a robust scholarship program, with nearly 75% of our students receiving some type of financial aid to make college more affordable. 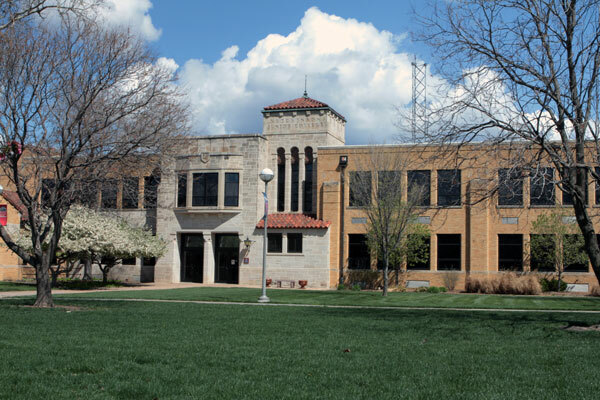 As a HutchCC graduate, you'll join an elite group of nearly 90,000 fellow alumni that have gone on to distinguish themselves throughout the state and world. 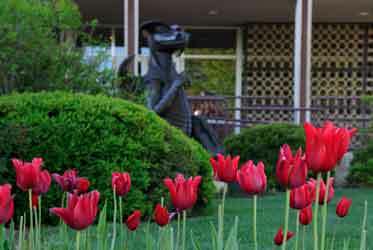 More than 95% of our students would recommend HutchCC to their friends. Our academic programs are recognized as some of the best in the state, and we prepare our graduates for further higher education, or to enter the workforce with the best of them. 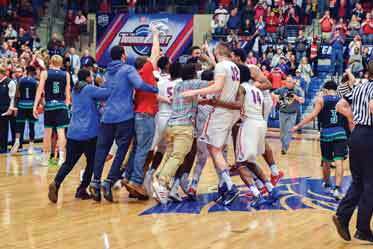 Year after year, our 13 athletic programs compete at the highest levels and distinguish themselves, and HutchCC, as winners, no matter what the sport. 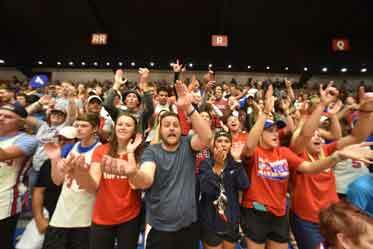 You will find HutchCC is real, very real. 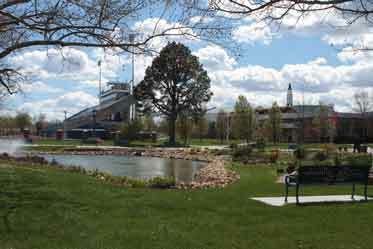 We have a thriving campus life here at HutchCC, with activities, organizations and events that will keep you busy, and involved. With a city of just over 40,000 people, Hutchinson is small enough to give you a hometown feel. People here know each other by first name, and are ready to help you feel like you belong and we're home to two of the 8 Wonders of Kansas! Many community colleges are "colleges of the half-empty strip mall." Not HutchCC. You'll find vast green spaces, beautifully landscaped walkways and plazas, and modern buildings with great learning spaces, gathering places and friendly faces around every corner. Learn about admission requirements, academic programs, financial aid, housing, clubs and organizations, and more. Fill out the form to get started. 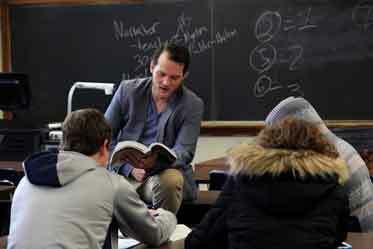 High School Counselors play an important role in a student's life. In an effort to make your job easier, we have provided specific information just for you. We welcome parents to participate in all of our activities and encourage you to explore our services, resources and programs to help your student succeed. When it's most convenient for you and your family, you'll tour the campus with a current student as your guide, plus get information about academic programs, paying for college, and tips for applying. Follow this link to find out more about the types of tours we offer. Can't get to campus? Then we'll bring the Hutchinson Community College campus to you! Use our interactive campus map to take a virtual tour of main campus.